Over 50 Full Time years of experience in taxidermy. Graduated from Carroll College, B.S. Business Administration & Biology. 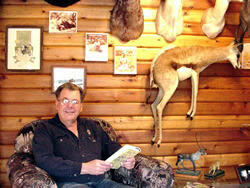 Founder and past President of the Wisconsin Taxidermy Association. Has hunted and fished in Africa, Alaska, Canada and most states in the U.S.
as individual and commercial customers. 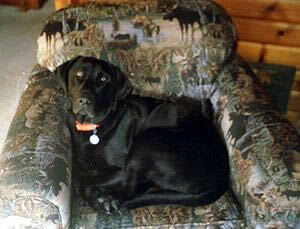 Active in many conservation and wildlife programs like the Safari Club, Ducks Unlimited, etc. Donates time and money to talk about wildlife and taxidermy to Boy Scout and Girl Scout troops, school groups, and boys & girls clubs. Many articles in newspapers, magazines and has appeared on television. Displays and sells at numerous sport shows, craft fairs and festivals. We great glee we announce the addition of BUCKY to our staff. 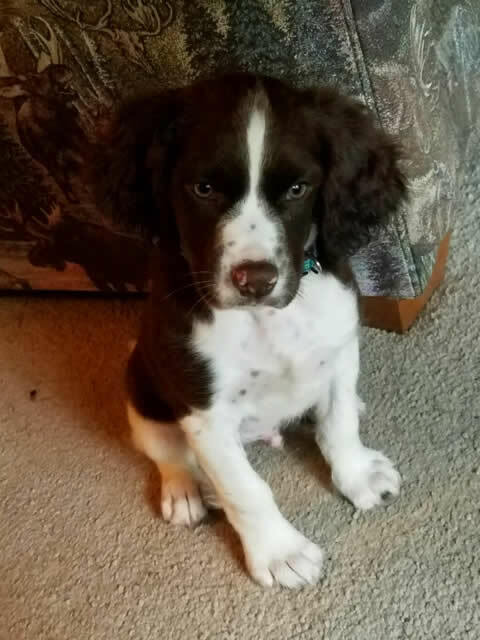 He has big paws to fill.